The Information Technology (I.T.) 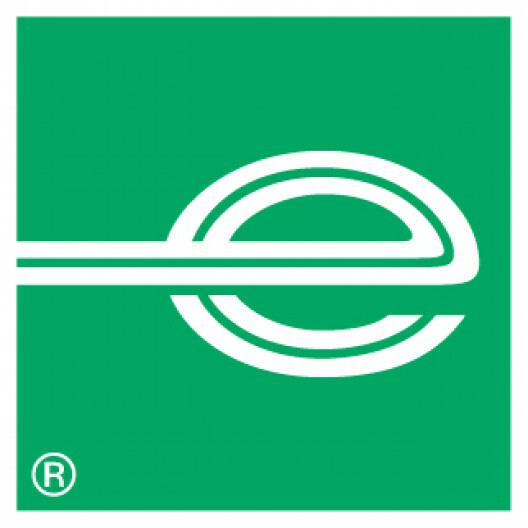 division of Enterprise Holdings builds and implements powerful solutions that help to drive and support the global operations of our brands and businesses. So we listen and give every member of our team an equal voice. It’s how we’re able to create the leading-edge technology to support and maintain our network of more than 10,000 locations worldwide. We offer access to the latest tools and software. The opportunity to build a unique skill set. And the flexibility to pave your own career path. Ready to get started? Hit the apply button! An exciting opportunity has arisen for a Business Analyst (Lead) to join the European Application Development team based at our Corporate Head Office in Egham, Surrey. The team is a key part of our global team headed from the USA. This role will provide the right candidate with an opportunity to contribute to the development of web applications using cutting edge technology such as Azure, TFS, Visual Studio, Jira, SpecFlow and SQL Server whilst working in an experienced and innovative Agile software development team. The role has ample scope for growth and requires taking responsibility and ownership of a sizeable product portfolio of applications that are key to our business operations. This position allows room for your career to grow in a number of directions, including getting involved in IT management, our corporate team or pursuing more technical career goals! If this sounds like the perfect role for you, please hit the apply button to submit your application. Present information regarding enhancements and tracks and responds to questions from business and IT team members. Research opportunities to minimize complexity by leveraging current IT investments and seeking out cost effective solutions. The first step is our application form, which takes about 30 minutes to complete. As well as telling us lots about you, it helps us identify the kind of competencies that we look for in our Business Analysts.